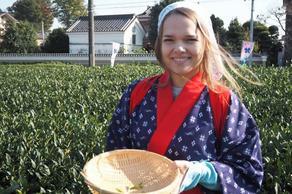 Experience Seasonal Green Tea Picking in Sayama and Nostalgic Walk in Kawagoe! Enjoy Japanese tea picking and ancient Edo streets of Kawagoe. 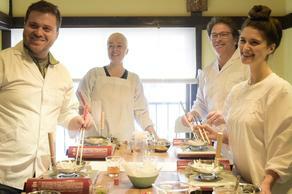 Japanese cooking class for international visitors, a fun activity in Tokyo! Experience the enjoyment of Japanese food culture and treat yourself to tasty Japanese dishes. 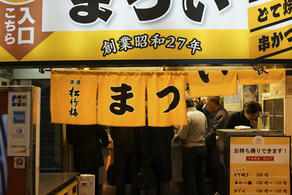 Enjoy a real taste of Japan in the happy marriage of soba noodles and sake! 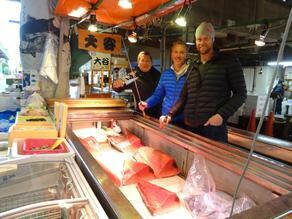 Get in touch with old-time, nostalgic Tokyo in Adachi Fish Market and Shibamata! 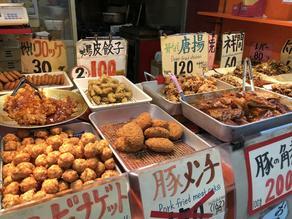 Get to eat typical Osaka food, have a few drinks, frolic with the locals, and have all sorts of fun along the way!